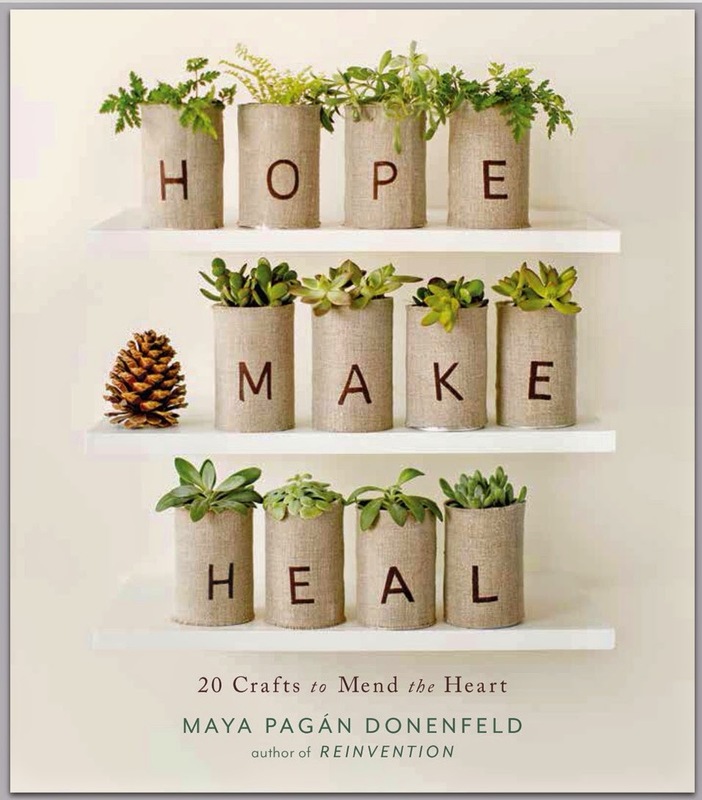 maya*made: nature collections for children...and the rest of us! nature collections for children...and the rest of us! I was just getting ready to post this, when I saw that The Crafty Crow has featured our fun kite tutorial! Welcome to all new friends...hope you have fun poking around maya*made! It's that time of year again...little foragers (and even big ones) come home with bulging pockets filled with nature's treasures. What do you do with all of those beautiful shells, feathers and more? We display our favorites and then move them back outside, or give them a permanent home in our "museum". Labels help us remember, as well as identify what they are. ...or as wall charts, adds so much to our learning about the natural world. They also help me answer the many "whys?" and "hows?" my children ask. In addition, Margie, from one of my favorite places: Resurrection Fern, added some of her recommendations in the comment section...go check them out! I love this post. It brings back childhood memories of all my science collections and the little laboratory I set up in the basement. It also reminds me of all the time I have spent with my own children in the natural world rediscovering it with them and now again with my camera. Nature is the best teacher ever. I wanted to add a few of my favorite books to your list. The Curious Naturalist by John Mitchell and the Massachusetts Audubon Society, Tom Brown's Field Guide to Nature and Survival for Children by Tom Brown and Tracking and the Art of Seeing by Paul Rezendes. So many great suggestions for our summer reading! Thank you! I'm so glad you are back online and posting. I missed you! Thanks for the info...B is just starting to ask questions..so these books are going to come in handy. 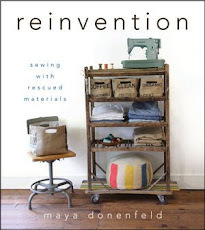 Just popped in from 'Crafty Crow' & I must say I am LOVING you Miss maya*made! Thanks everyone, hope you find the books useful..Margie has some great suggestions, too! I'm always looking for more books, so please share your favorites! poppy & mei- I'm flattered and would be thrilled if you linked me up! I'm going to give you a visit now! I just discovered you in the last couple of days. I stayed up late looking at all of your blog entries. You are so talented!!!!! I'm in the process of trying to open a children's resale shop and I have gotten so many great ideas from the work you did for mama goose. Her store is so great!! I also really like the grass in the buckets ideas. I think I'm going to try it! what a cool idea. i'll definitely have to find some wall charts for our house. what a great visual for a question-laden preschooler! Thanks for the nice comment on my blog. i'm enjoying your blog as well! This is really inspiring. We have a nature basket (with field guides, catch nexts, hand lenses and more), but I love the display area and the posters. My older daughter would especially love it. Now the only question is, where to put the nature area?? Great Job Maya! A keepsake shelf for their favorites is great. How do you keep track of who's find is who's, didn't see it on the lable. Thank you for sharing these creative ideas. I have an old soda crate with 4 sections and was wondering what to do with it. Now I know! Love it. What a wonderful and inspiring way to keep all those treasures. I need something like this for my little boys.